Of course The Skatalites invented ska in the mid-60's. Their records are great. But they also backed up other artists like the brother duo of Owen & Leon Silvera. They recorded a handful of singles on Duke Reid's Treasure Isle label. 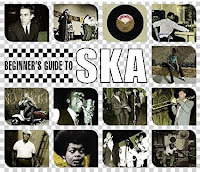 The singles including Next Door Neighbor did well enough when Island Records released them in England that the brothers moved there and were a part of the 80s British ska revival. Now, the Silveras are brothers. Some sources say that Owen is Jamaican music pioneer Owen Gray. Apparently the Silvera brothers wrote songs with their mom and they recorded a couple of singles in 1962. Then in 1964 they got the call to record at Treasure Isle with The Skatalites backing them up. The sax solo on Next Door Neighbor is by Tommy McCook of The Skatalites. It looks like they recorded about ten singles including songs with Baba Brooks and Stranger Cole. Usually they were on the A side with another artist on the flip side. In the case of Next Door Neighbor it was Roland Alphonso. So they didn't record enough to get their own comp CD. 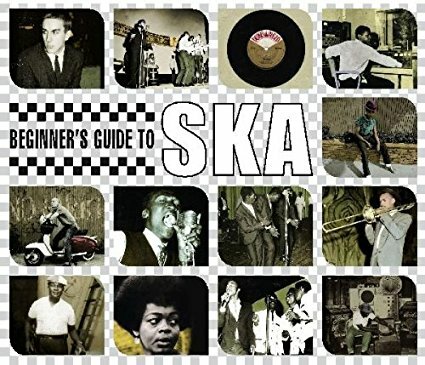 This 3CD various artists comp is a good intro to ska. It's available at a good price so I strongly recommend it to beginners. Owen & Leon Silvera moved to England and they recorded as The Black Brothers in the 70s. And then they got involved with 80s British ska groups like The Selecter. Here's a video for Next Door Neighbor by Owen & Leon Silvera.